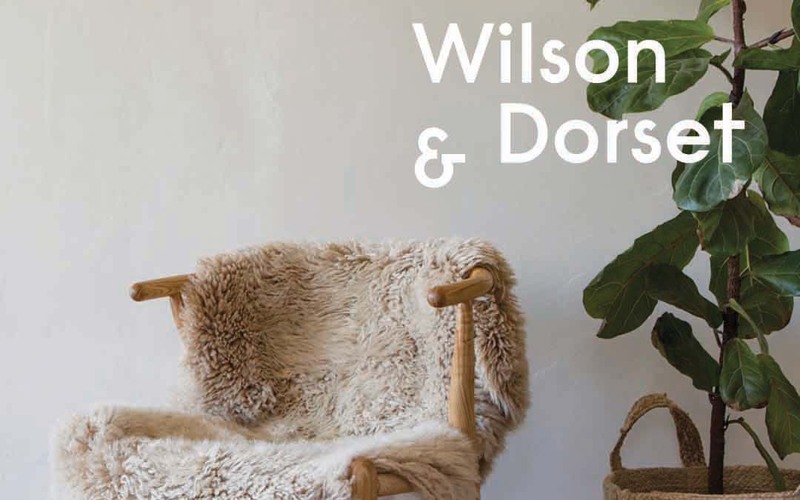 Luxury New Zealand Curly Sheepskin designed locally in Wanaka. Rugs, shaggy bags, skins, cushions & accessories. Products can be shipped worldwide.